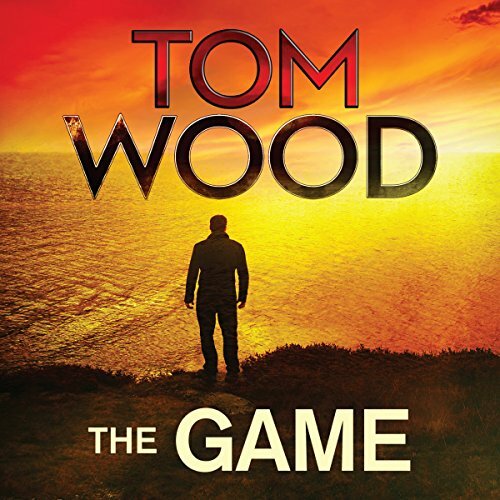 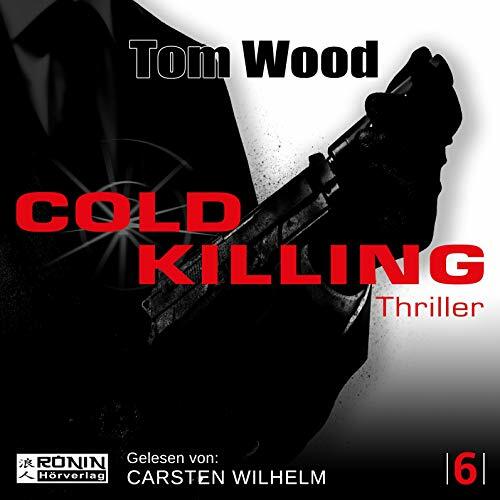 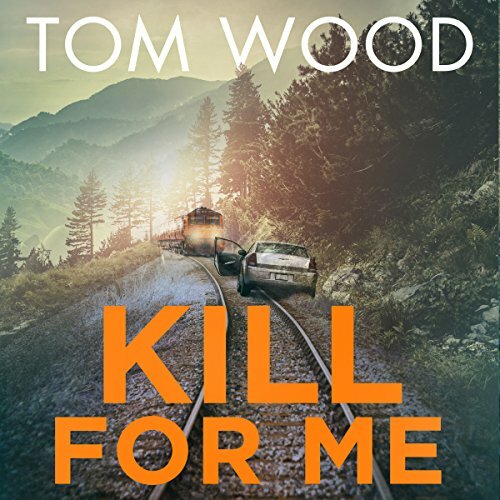 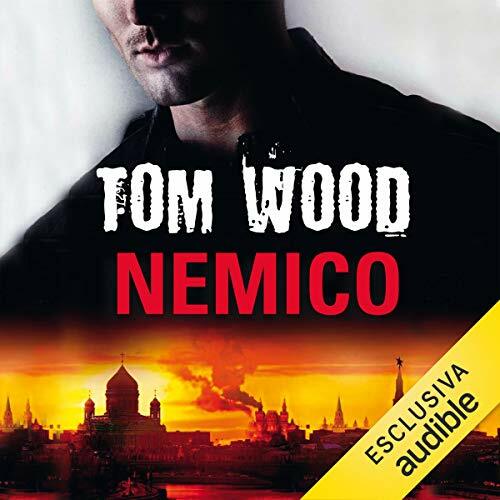 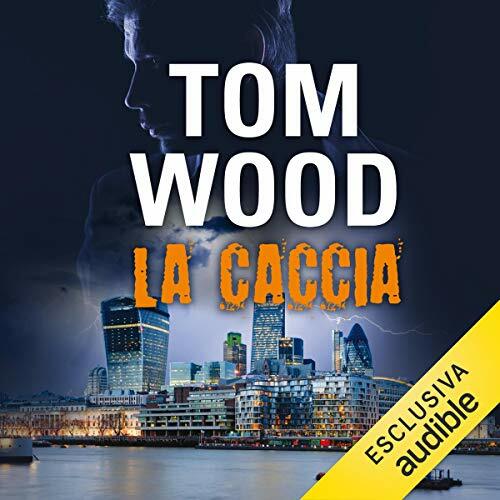 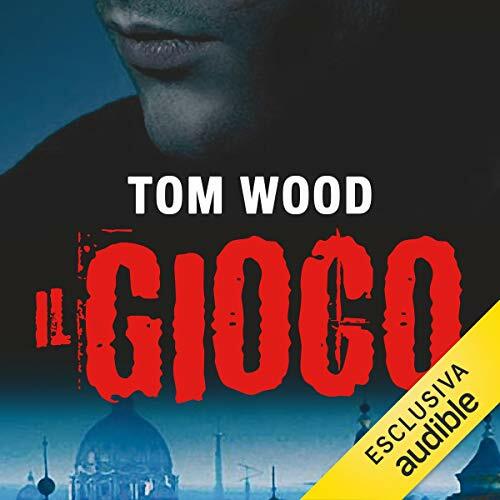 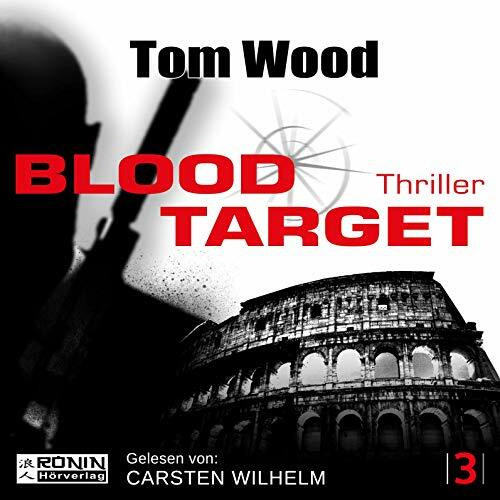 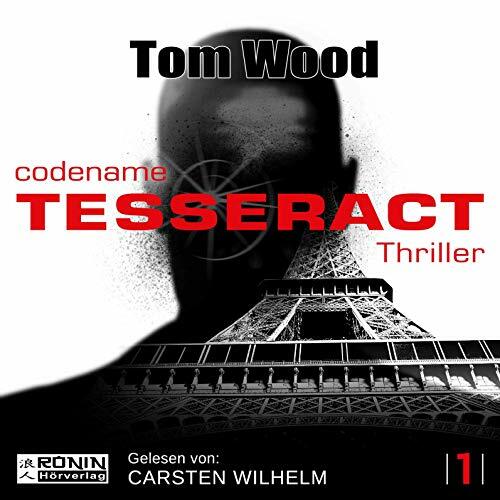 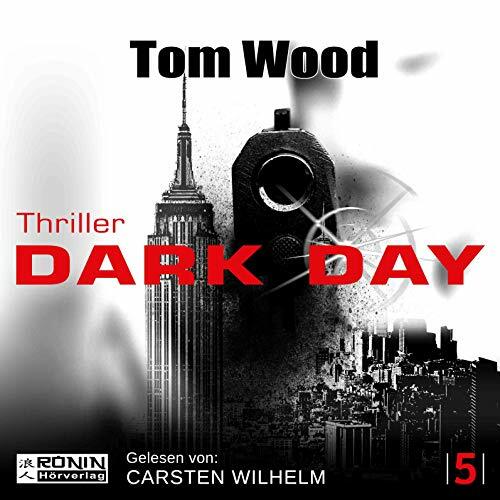 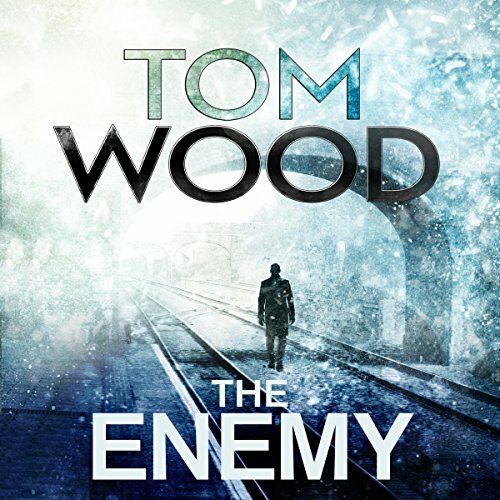 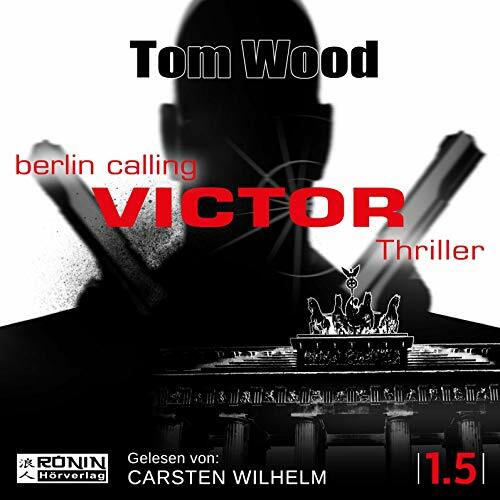 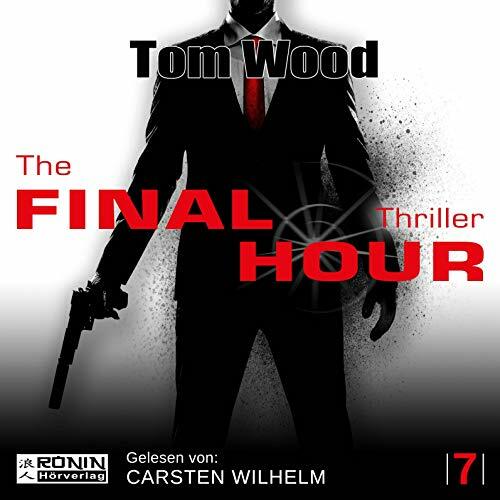 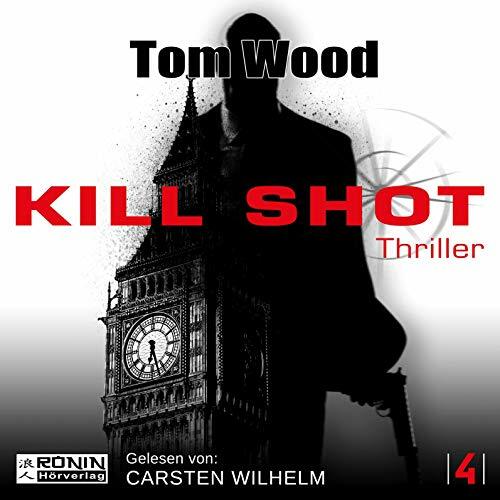 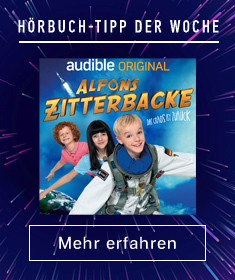 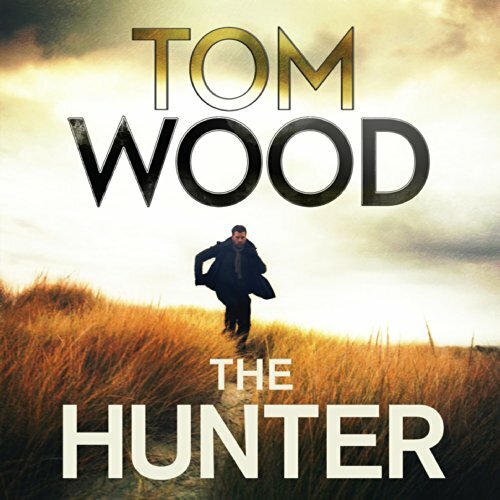 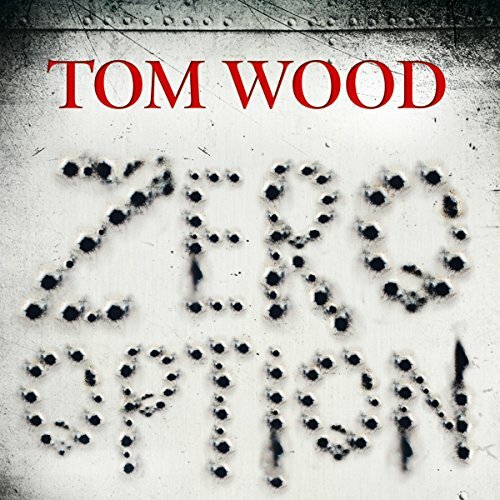 Zeige Ergebnisse von "Tom Wood"
"How Bad Is It? 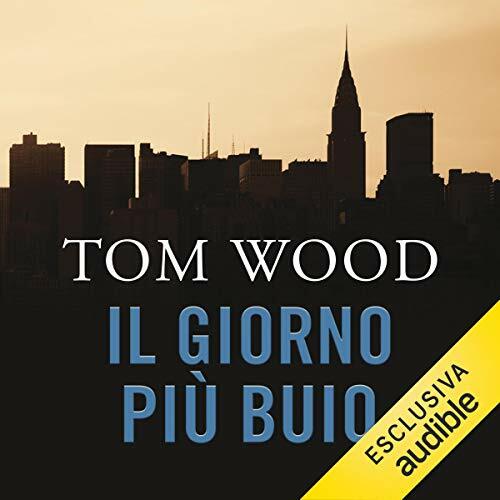 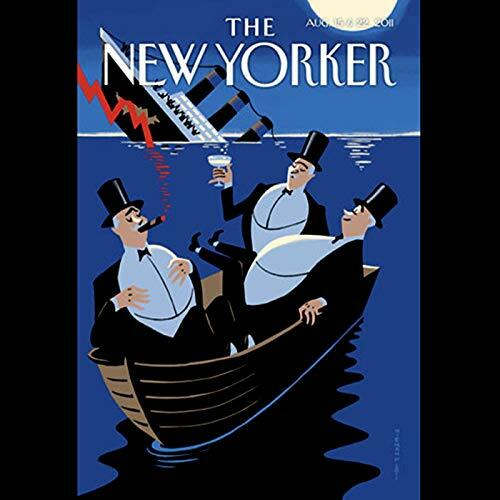 ", by John Cassidy; "Leap of Faith", by Ryan Lizza; "Voicebox 360", by Tom Bissell; "Is That All There Is? 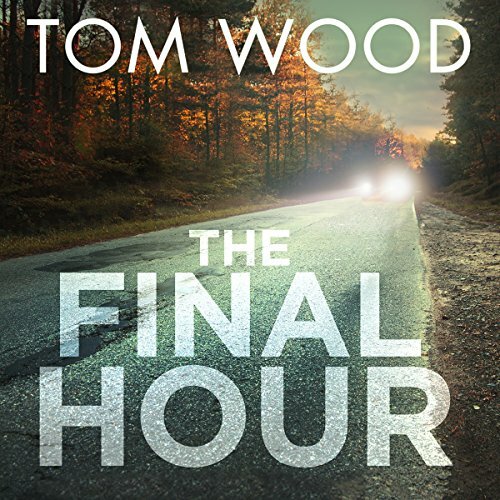 ", by James Wood; and "Maids of Honor", by David Denby.